We have an incredible team of volunteers who support us in various ways. This page is where we share just a few of their amazing achievements and any tips and tricks they give to new volunteers. 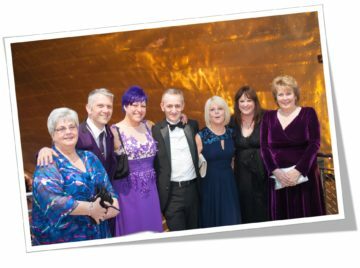 Our Community Action funds have all been created by our valued supporters who have lost loved ones to pancreatic cancer. The Funds are a way for them to bring all their fundraising and awareness activities together in one place and some are restricted to specific areas in the UK. 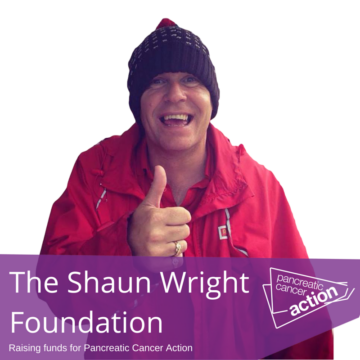 All our Action Fund owners participate in multitude of activities all with the common goal of raising more awareness and funds in their local area for pancreatic cancer and we are extremely grateful for all they do. Click here to read all about our current action funds. “When I am setting up an awareness display I always look to make it professional and eye catching, I also tend to stand in front, so people can talk easily if the so wish and I am not making it look like a Market stall.